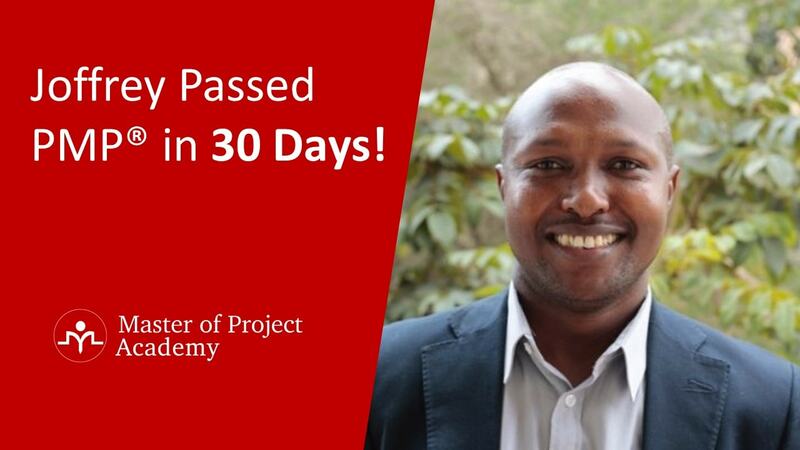 2019 PMP Study Review: How Did Emad Pass the PMP Exam in 30 Days? Home / Project Management / PMP / PMP Study Review: How Did Emad Pass the PMP Exam in 30 Days? Emad Adel recently passed the PMP certification exam. Emad did a PMP study review and shared his PMP study tips with us. 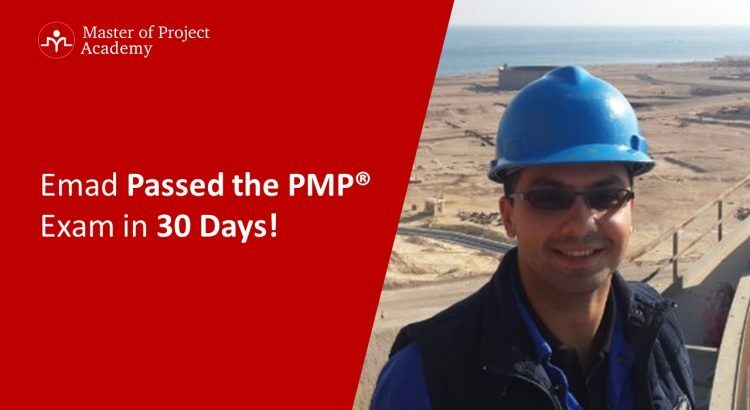 Read Emad’s PMP study story and learn how to pass the PMP Exam in 30 days. 1-How long did you study for the PMP certification exam? It took 30 days with working hard to prepare myself to the real exam. I enrolled in online PMP training and followed the lectures. I took notes during my PMP study and went through my notes frequently to remember the topics I already studied. 2-What was the biggest struggle when preparing for PMP certification exam? Time, time was mostly the biggest struggle to achieve my goal. I work two weeks – two weeks off each month, I work in oil field where is located far away from my home and I stay two weeks far from my home each month. At my work location, I targeted to study around 4-5 hrs per day. Actually, that was very hard to be done, I was exhausted in the end of the working day but I had to work according to my planned schedule. While I was in my vacation, my family helped me to study around 8-10 hrs per day. The big thank for them. 3-How was the quality of PMP certification training materials? In fact, this is my first time to apply for an online course. I was a bit confused if it really will help me or not. Firstly, I reviewed the materials quickly and I have checked many questions from other online websites. I found that the right answers were mentioned and illustrated in the power point presentations. Just read them carefully, that will help anyone to collect the required data so easy and so fast. This is a brief PMP study review of me for the PMP course materials. Questions from any source are different in their statements but the ideas are the same. Master of Project Academy PMP questions and answers have many and different ideas, the main target from PMP questions to bring the minds into the PMP’s thinking. It helped me so much to think how I solve in the real exam. 5-How many PMP certification exam questions did you practice before the exam? It was good idea to test myself after each tutorial in Master of Project Academy’s PMP training with its questions. 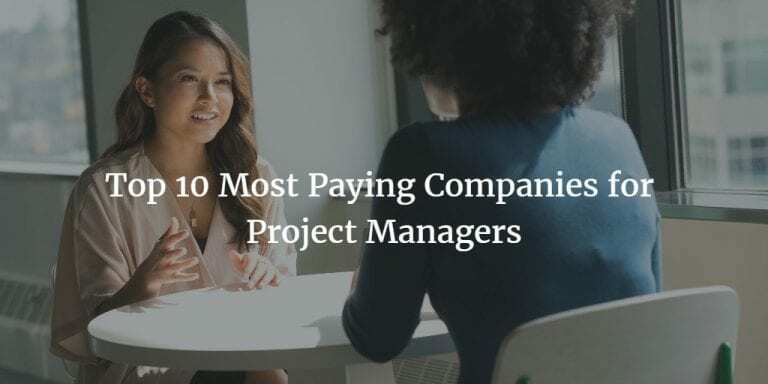 I solved around 4,000 questions including Master of Project Academy PMP questions and other online questions from different websites. 6-How was the support you received throughout the PMP certification training? In this, I would like to thank Resit, Emily and everyone who worked on this website and especially on PMP training. 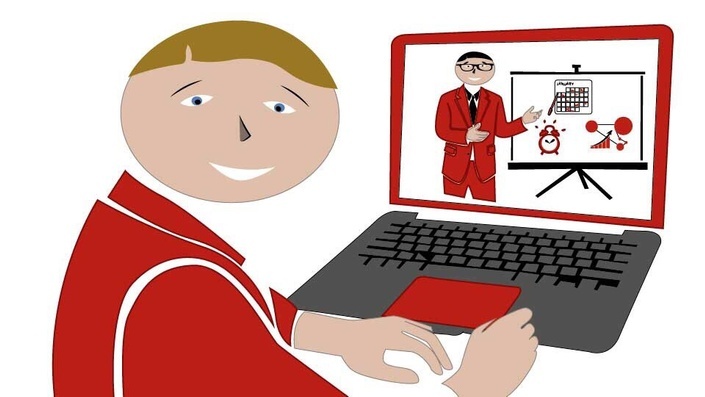 In fact, the training and its materials are very clear and so helpful, maybe it was rarely I faced to ask a query but anyhow I was getting the support very quickly. 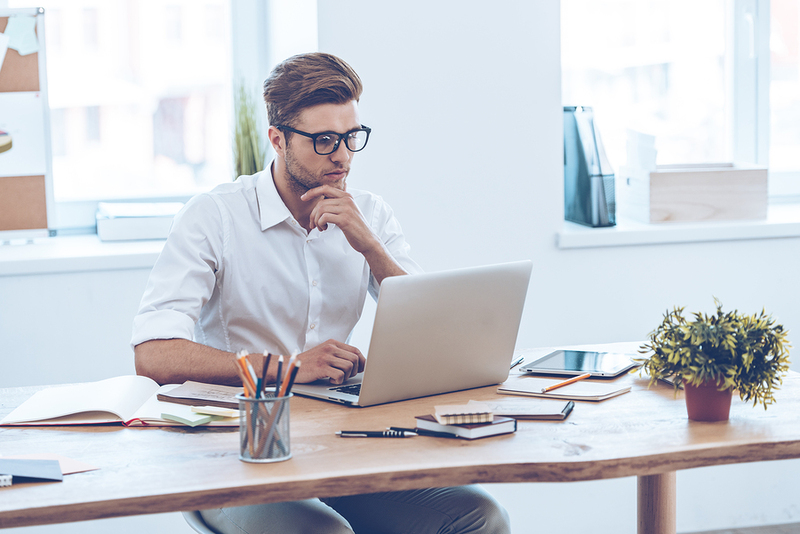 7-Do you have any recommendations for future PMP certification exam candidates? The ultimate recommendation of my PMP study review is, PMBOK is your first guide. Master of Project Academy is your first support. Try to be focused and clear mind. Spend little time with your high focusing power. Try different questions sources; don’t rely on just one or two. Catch your weak points and review them continuously to keep them in your mind. After the previous points, you will get the trust in yourself then you will be really ready for the real exam. 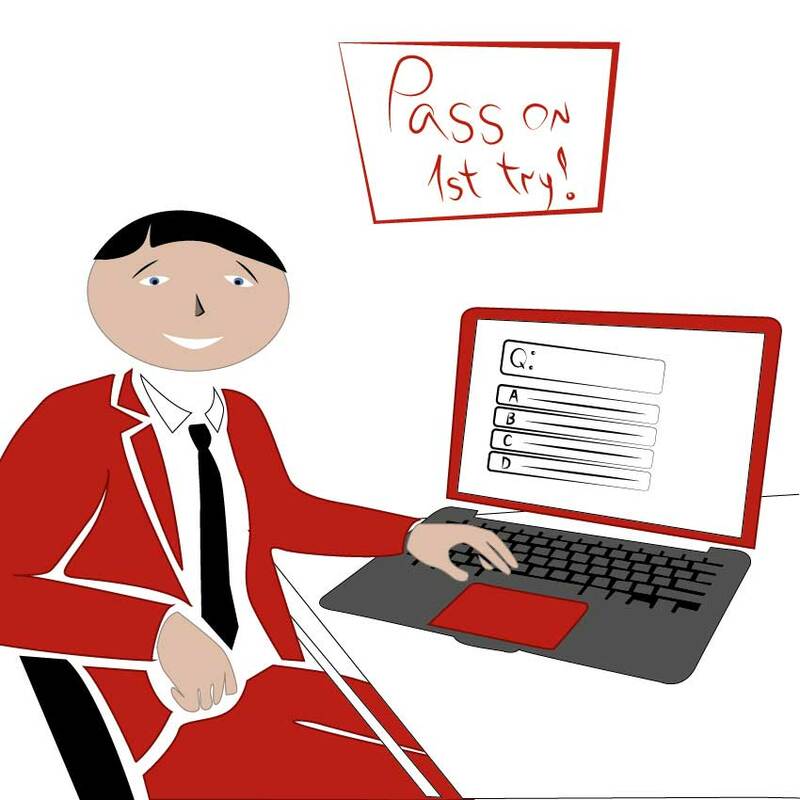 8-Do you have any tips for the PMP certification exam day? As I mentioned before the time is the biggest struggle in my preparation, the biggest struggle in the really exam was the time also. Very stressed exam and under very high pressure was the real exam. The time was very tight. As part of my PMP study review, I would say that you need to practice the 4 hours exam in your home. It will help you to get trust in yourself and that will help you so much to be relaxed in the real exam. 9-If you would give 3 tips to your close friend about PMP certification, what would you recommend as part of your PMP study review? Study, test yourself and trust in yourself. Study and review the power point presentations carefully, take your notes to be reviewed later. Test what you have studied. Get your trust. These are the 3 tips of my PMP study review. 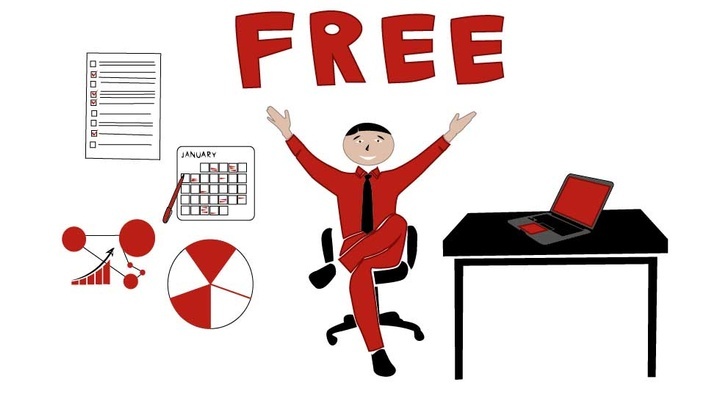 10-Finally, how likely is it that you would recommend Master of Project Academy to a friend or colleague? 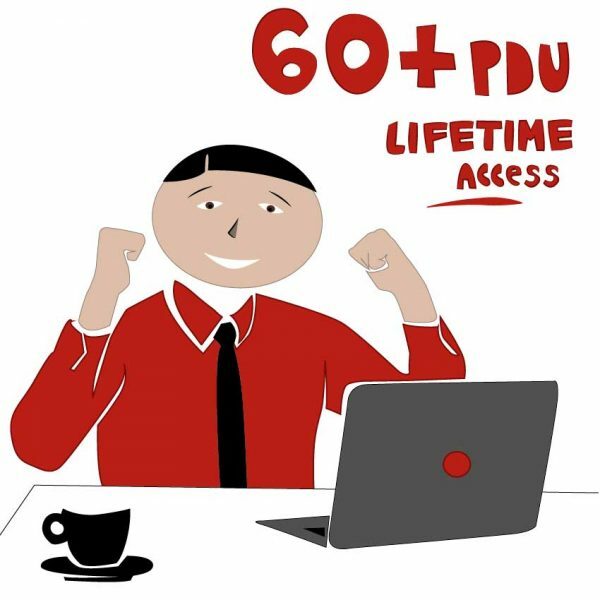 Before Master of Project Academy, I checked several websites and online courses but I didn’t find this much of quality with affordable price similar to Master of Project Academy. I am a self-motivated person and Master of Project Academy helped me so much to get the PMP certification. Thanks for giving this chance to me to express my PMP study review notes for PMP exam candidates. I will recommend Master of Project Academy to my friends and colleges. 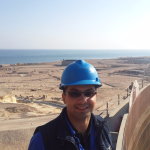 Emad Adel from Hurghada, Egypt, Projects engineer and API certified inspector in GUPCO vs BP Egypt. Worked in different projects for the company with different ranges of budgets. Emad graduated from Faculty of Engineering at Alexandria University. He holds Bachelor of Science in mechanical engineering. You’ll be as happy as our 50,000+ professionals community. Emad is only one of them! Check out PMP Certification Training for further details.